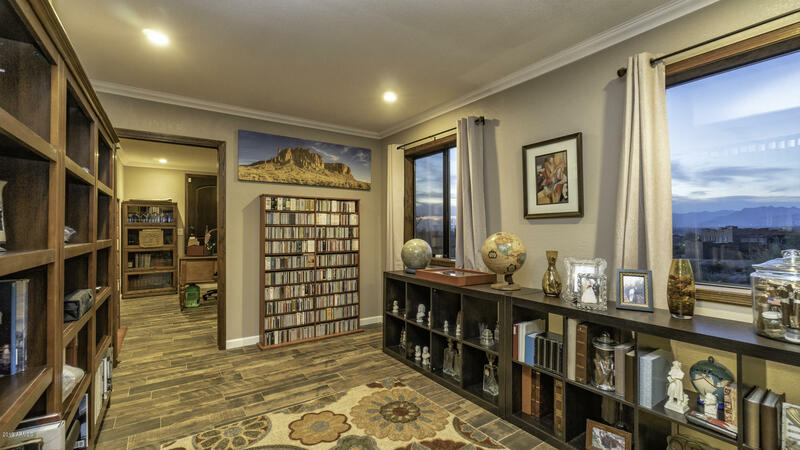 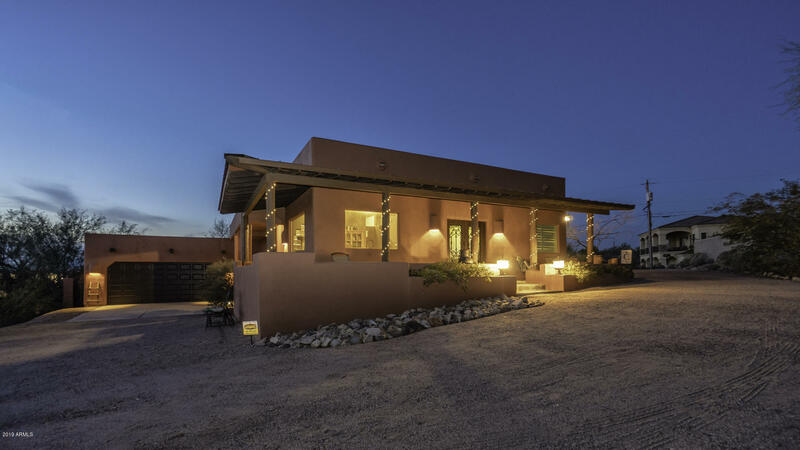 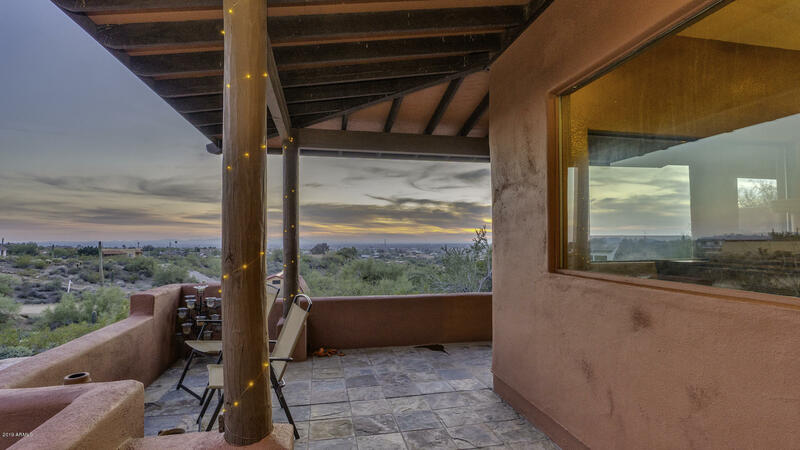 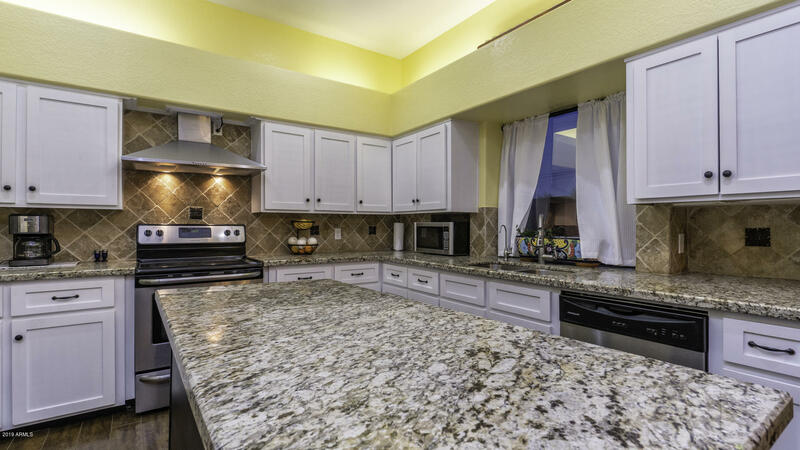 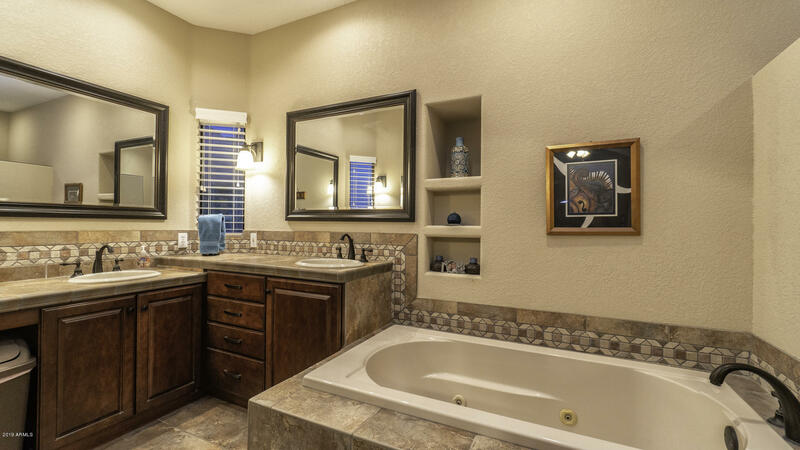 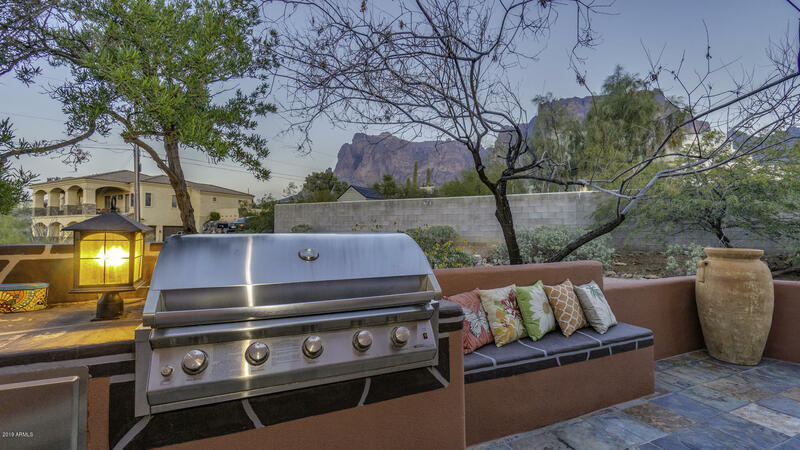 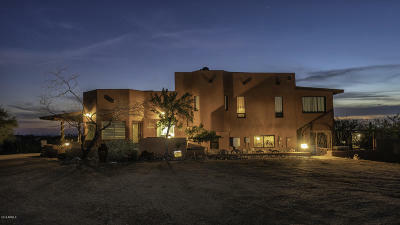 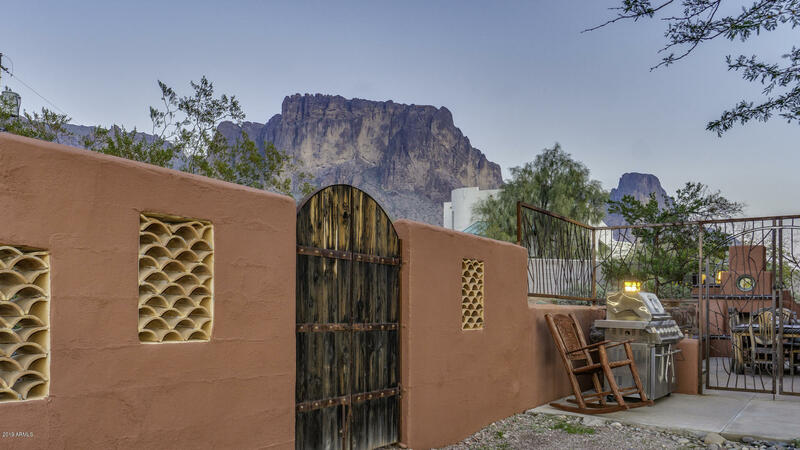 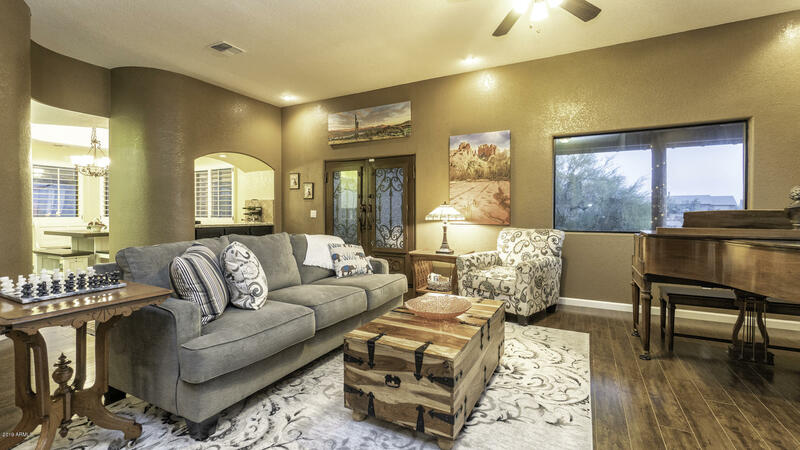 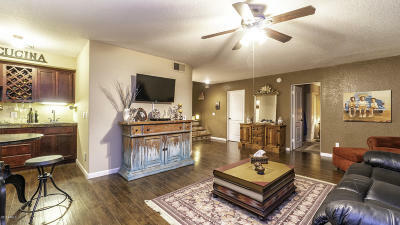 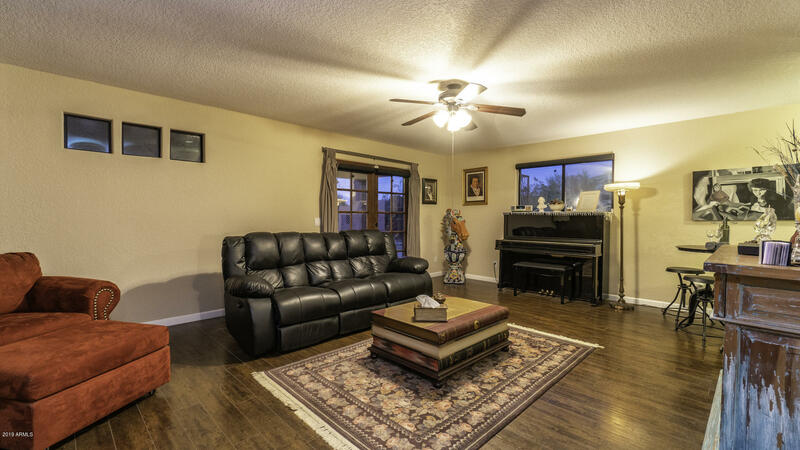 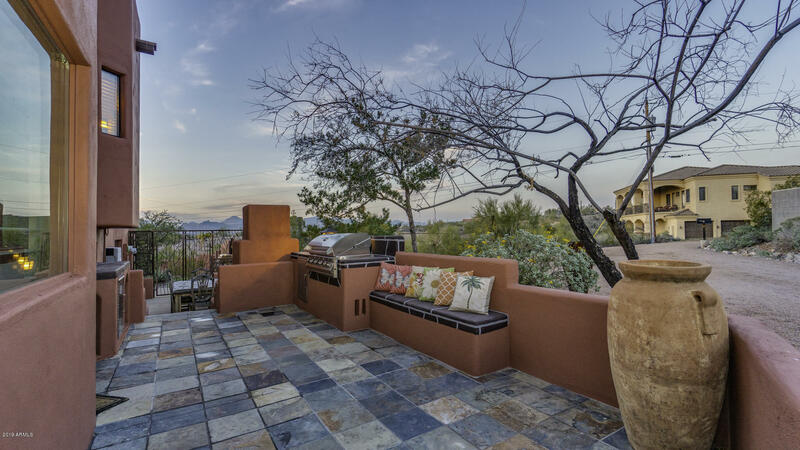 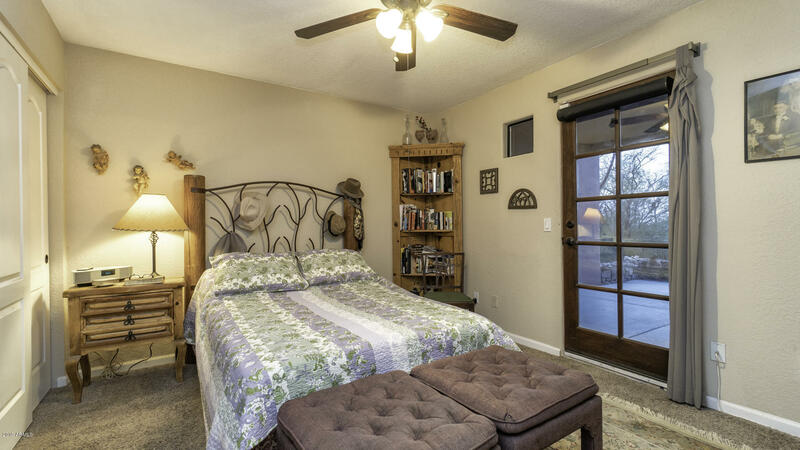 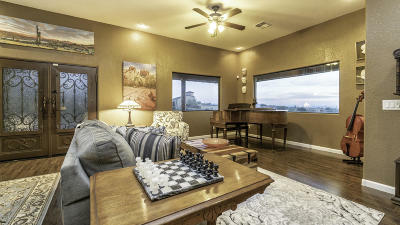 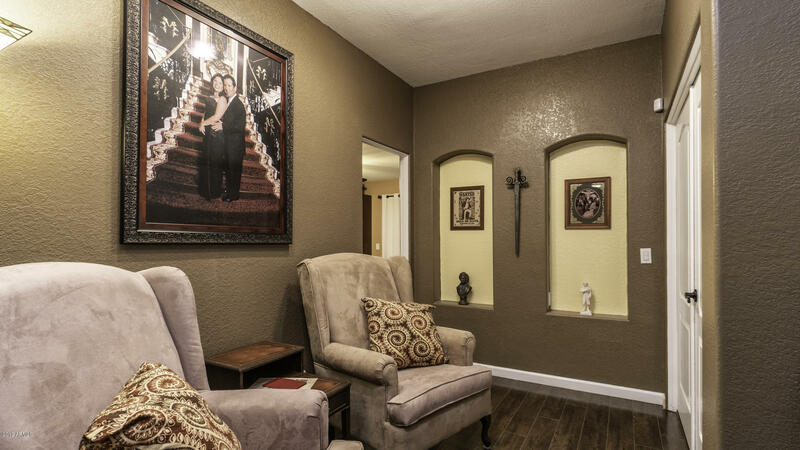 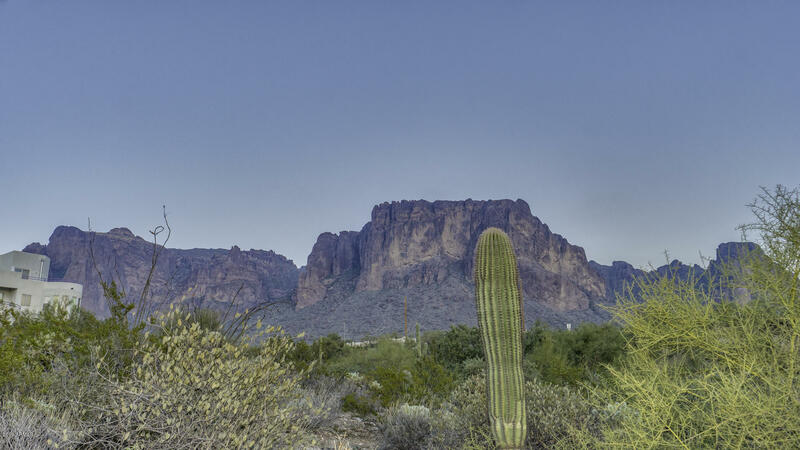 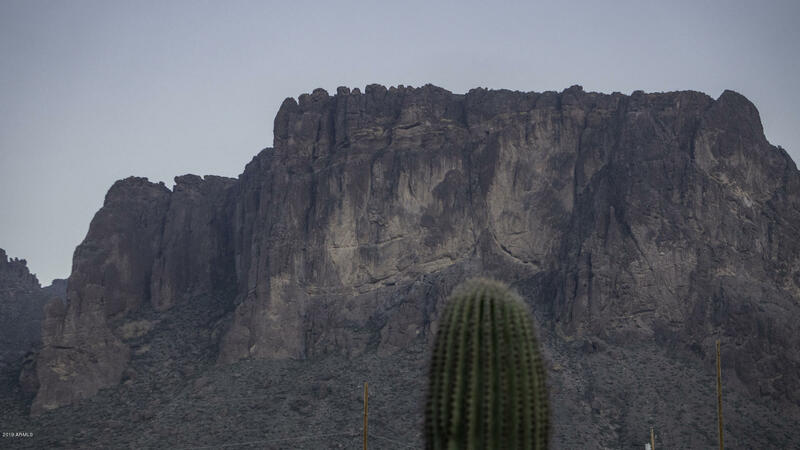 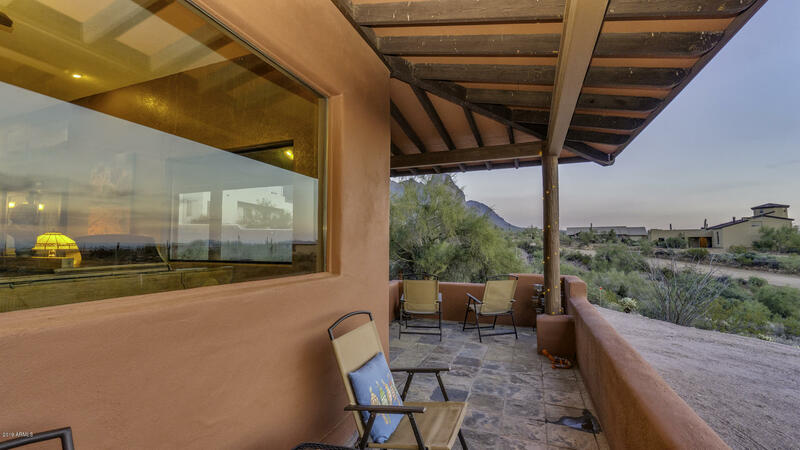 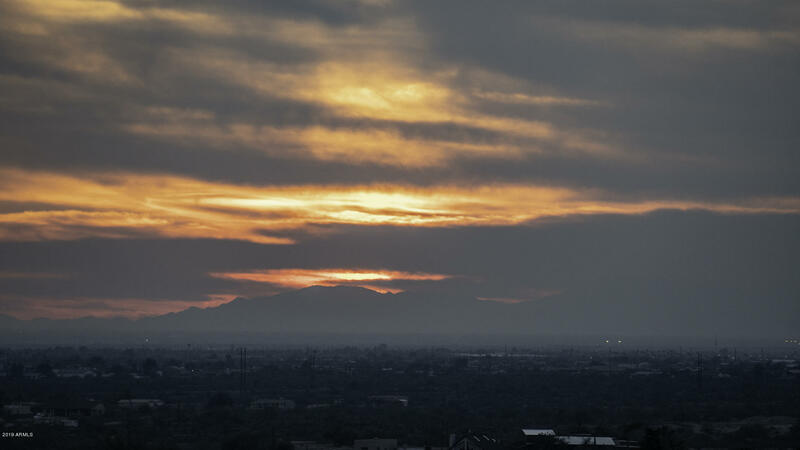 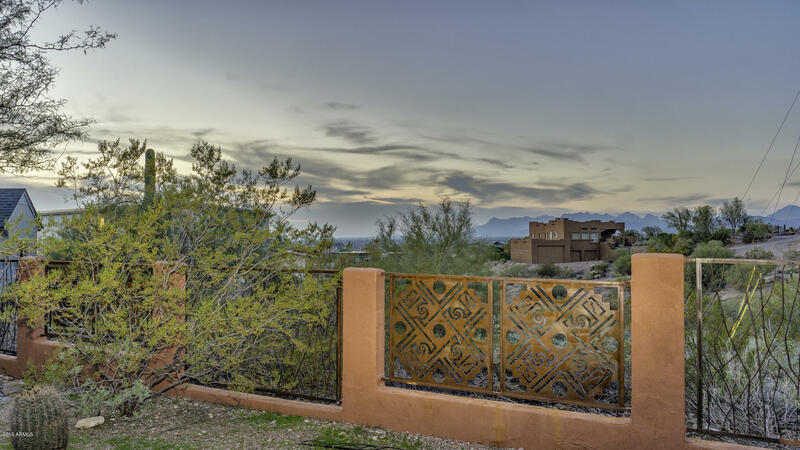 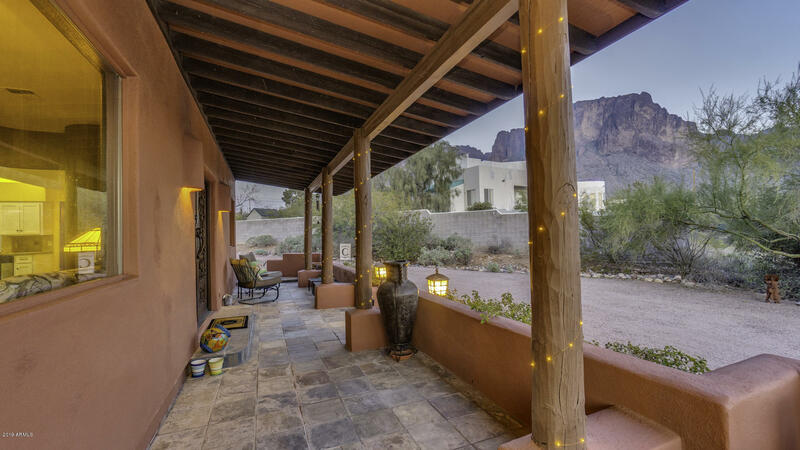 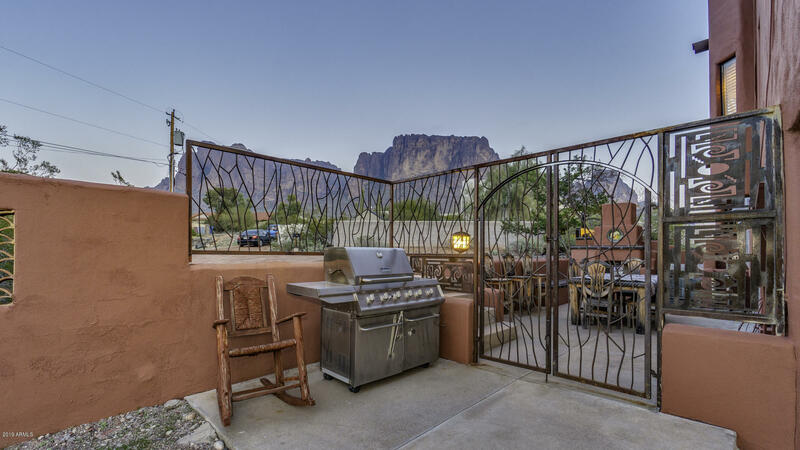 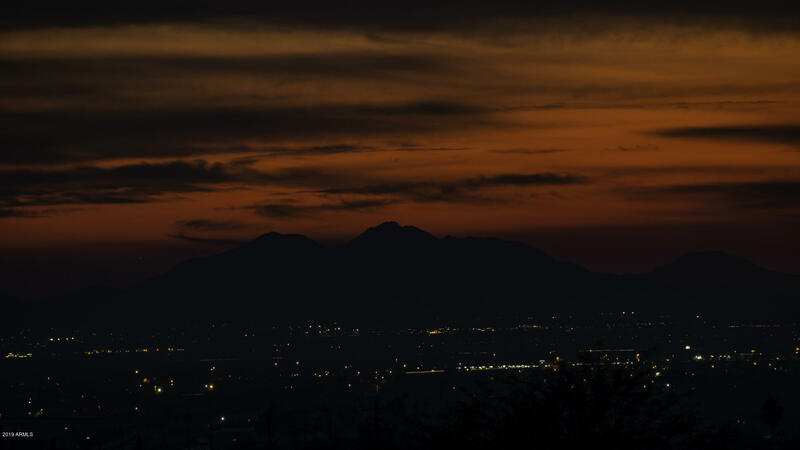 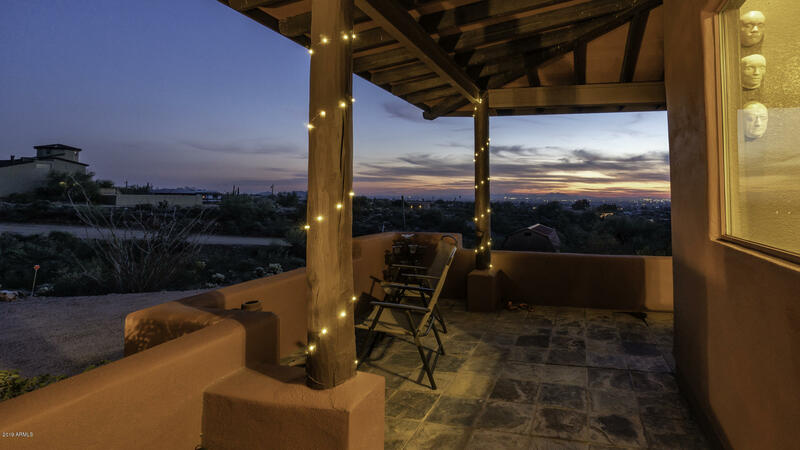 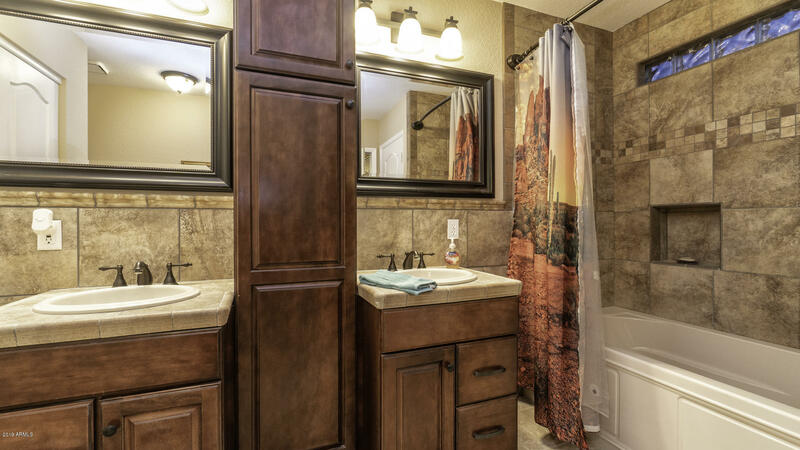 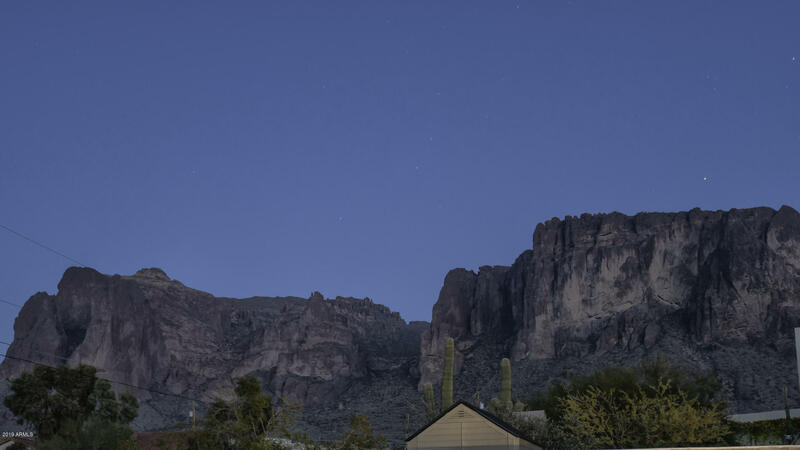 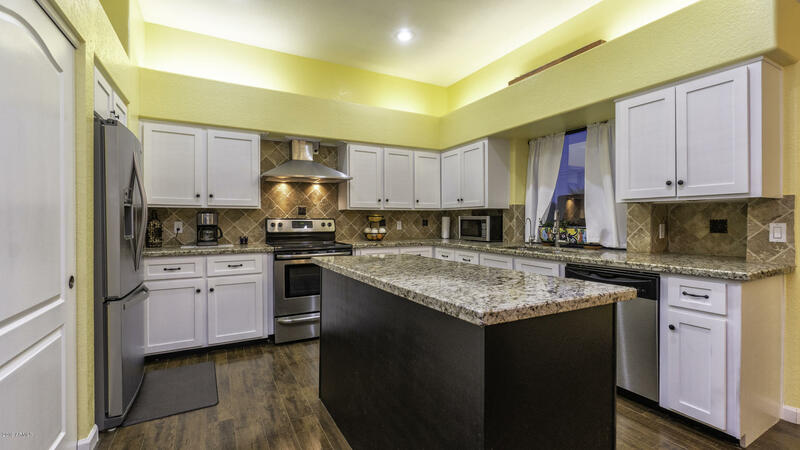 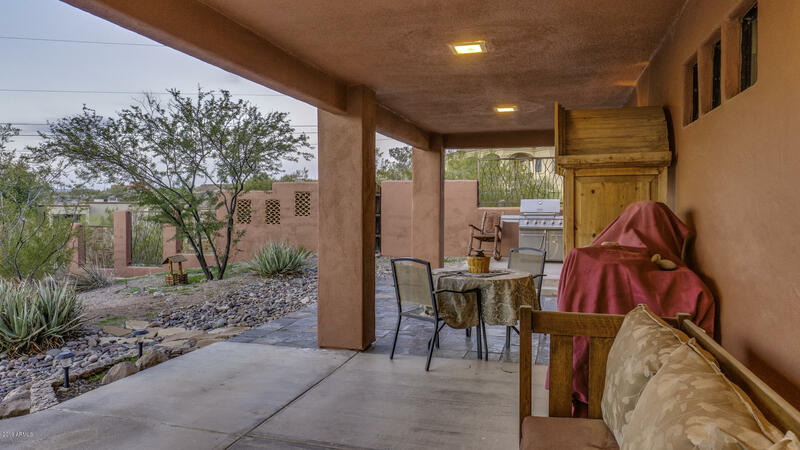 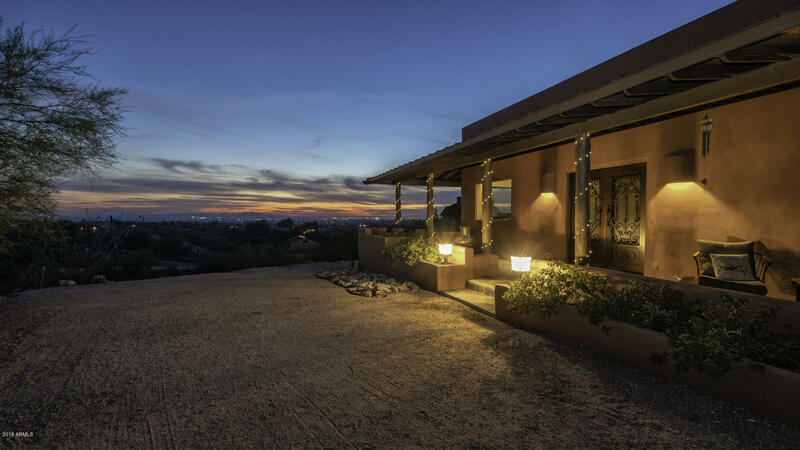 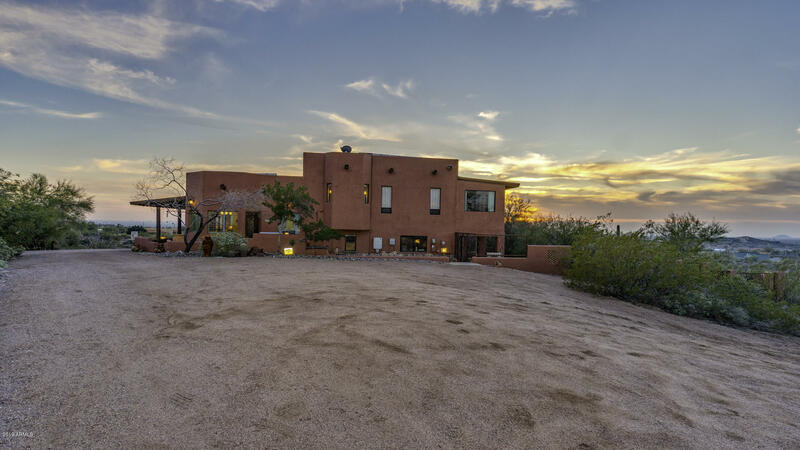 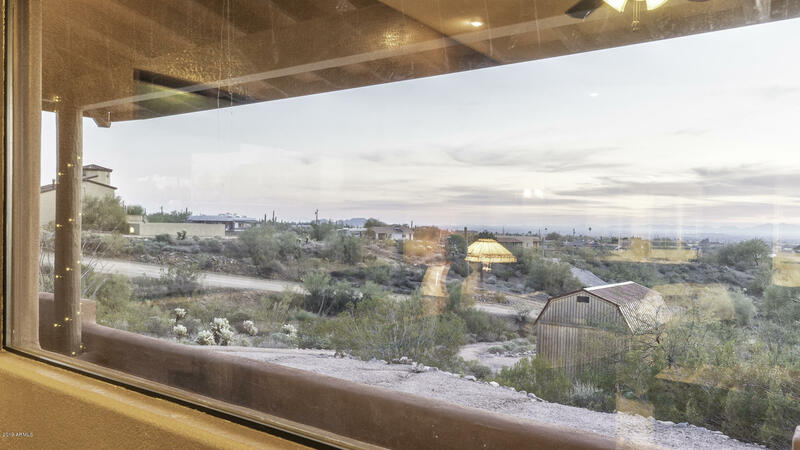 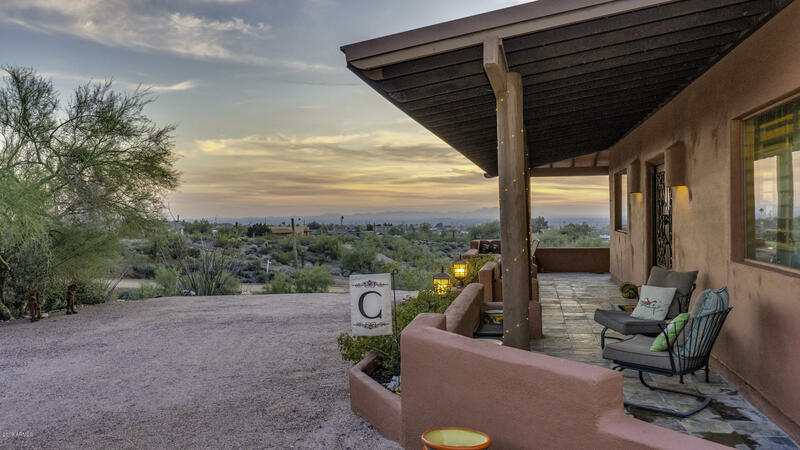 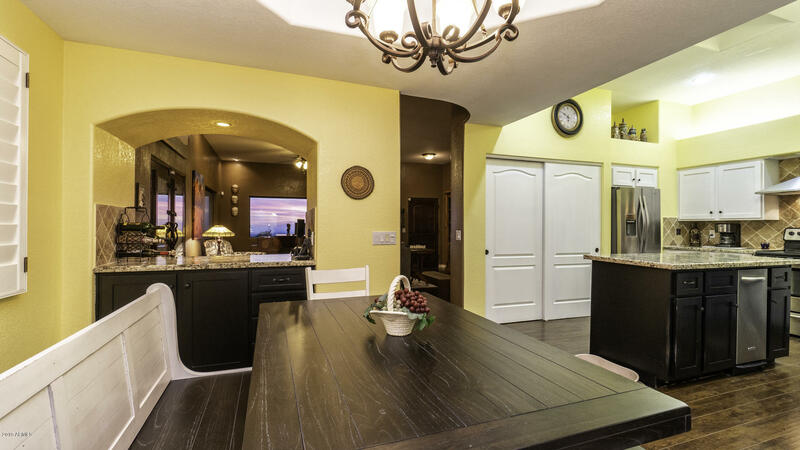 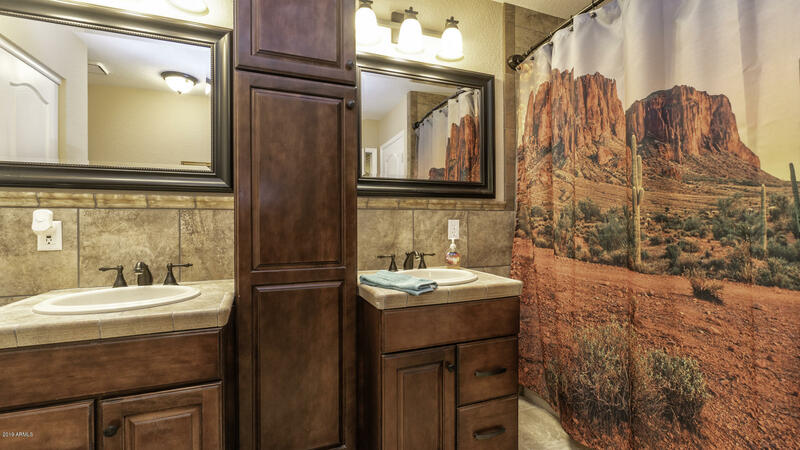 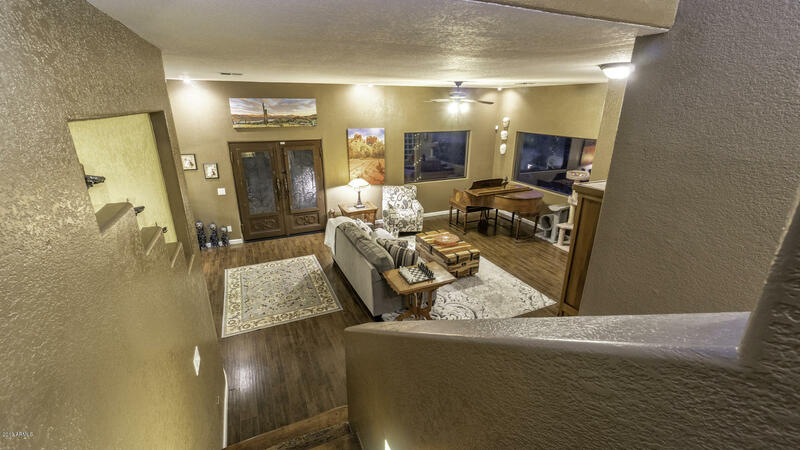 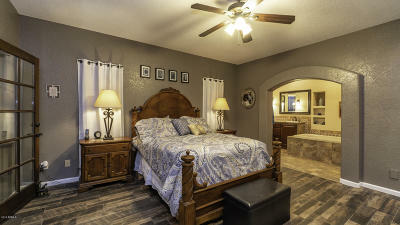 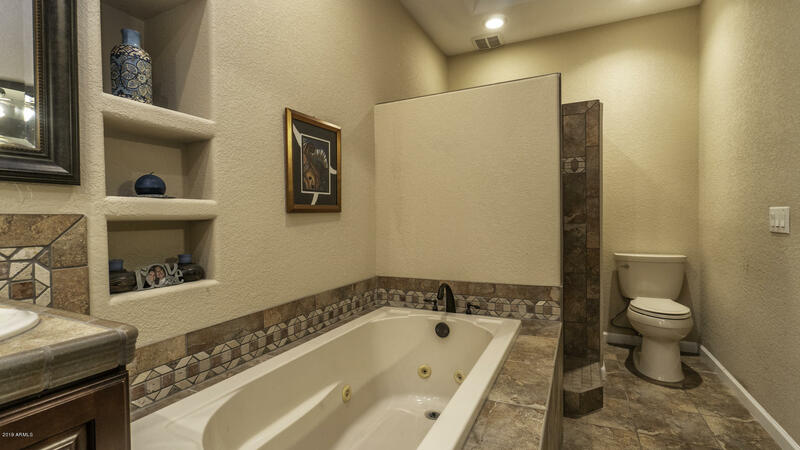 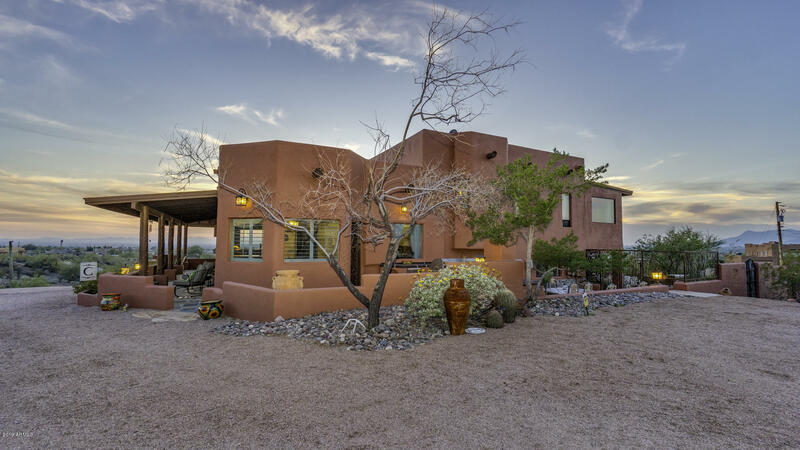 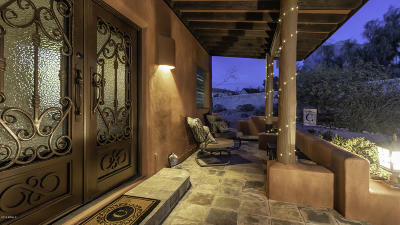 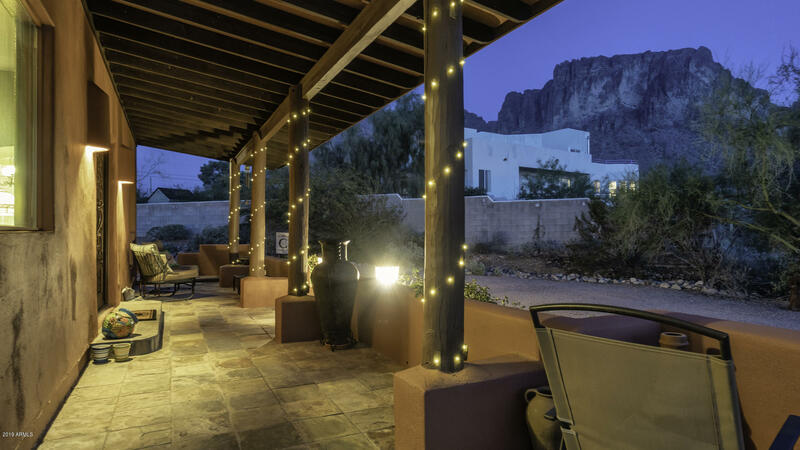 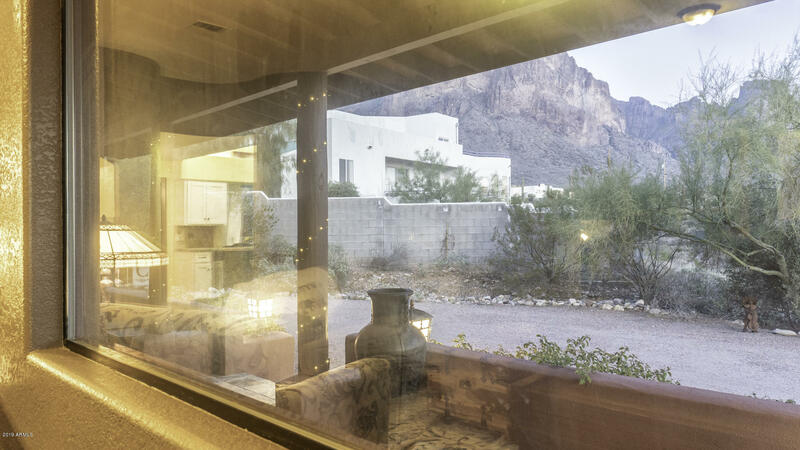 In search of a home that has 360 degrees of gorgeous views in the Superstition Mountain area? 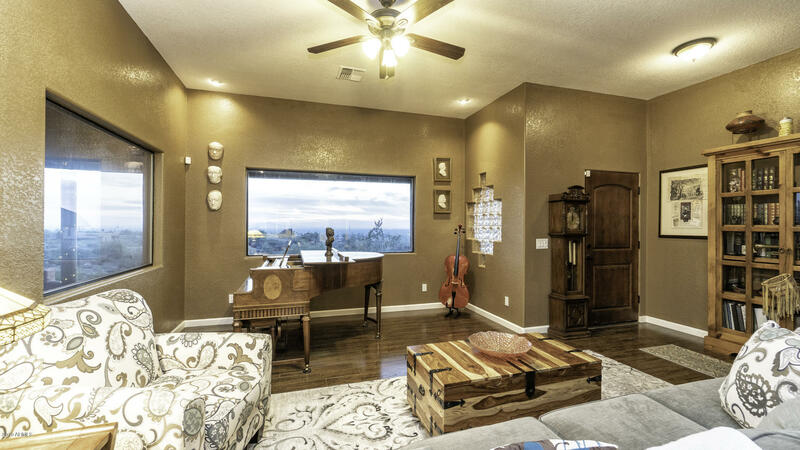 This home is unique and full of character. 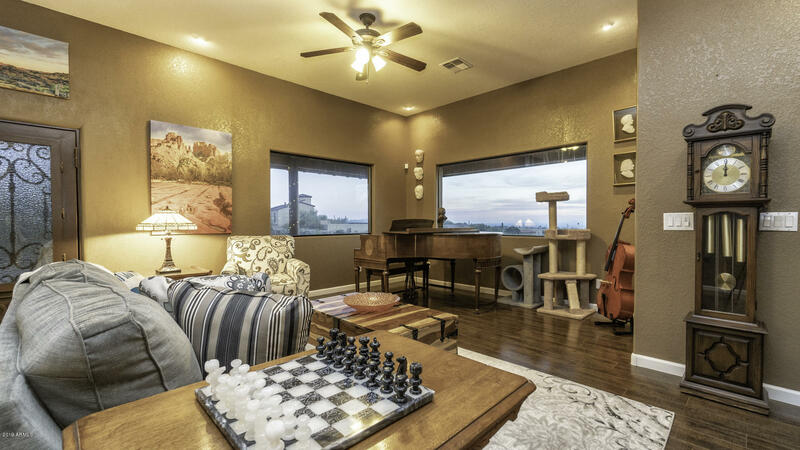 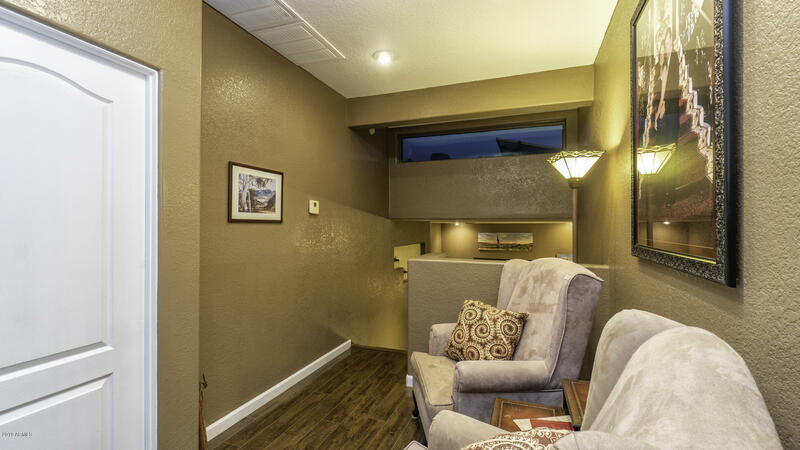 Many skylights and numerous windows bring in the natural light and views that you just can't get enough of. 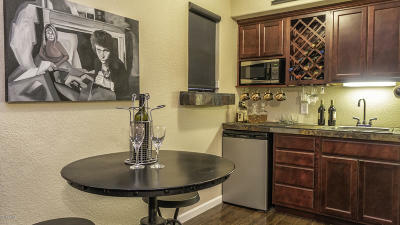 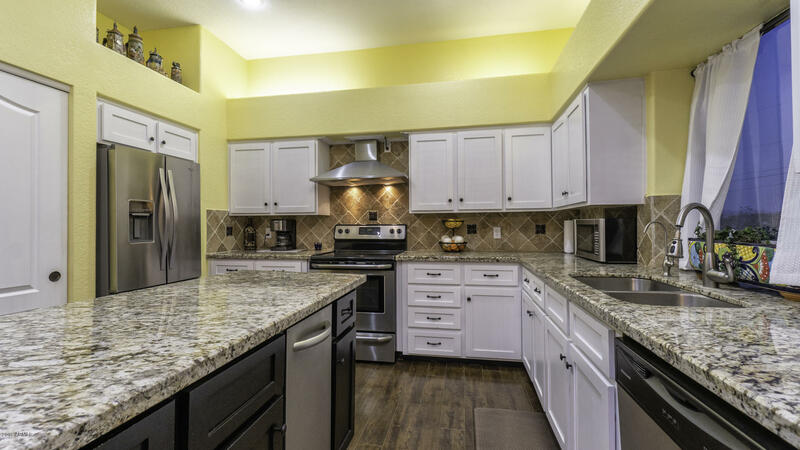 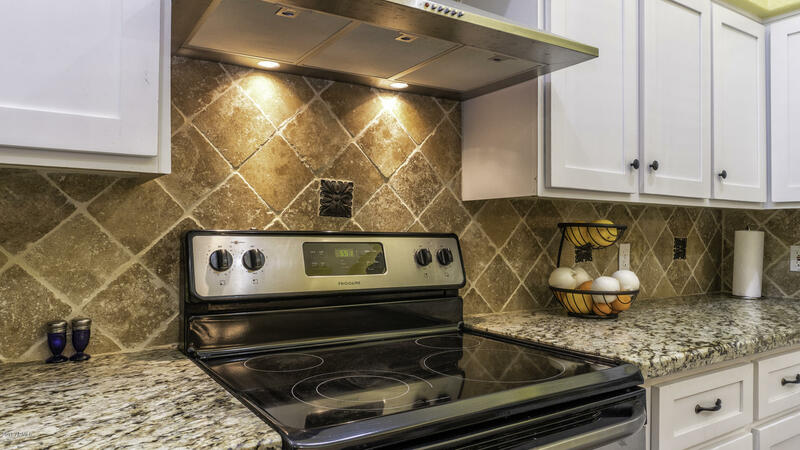 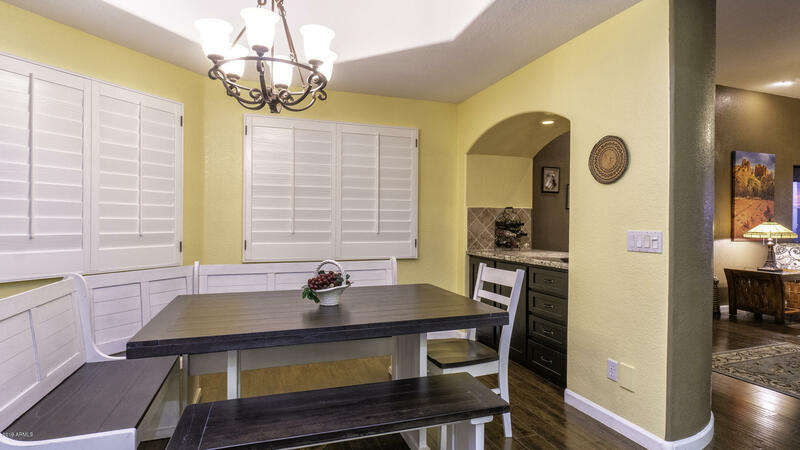 The kitchen is bright and cheery and opens to a fantastic dining area. 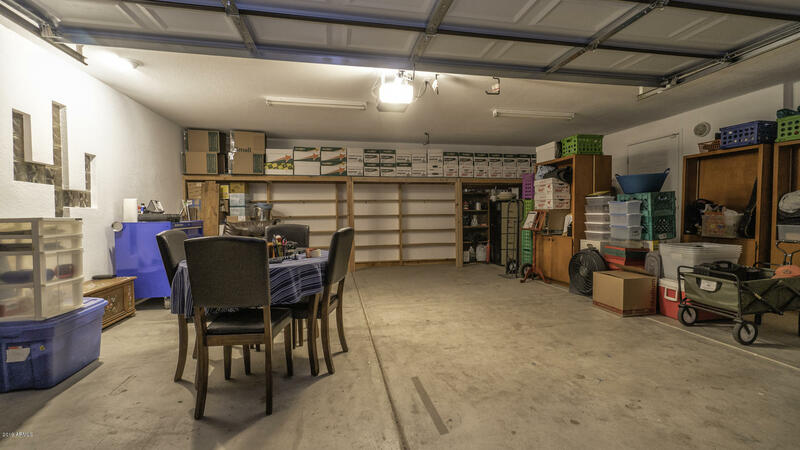 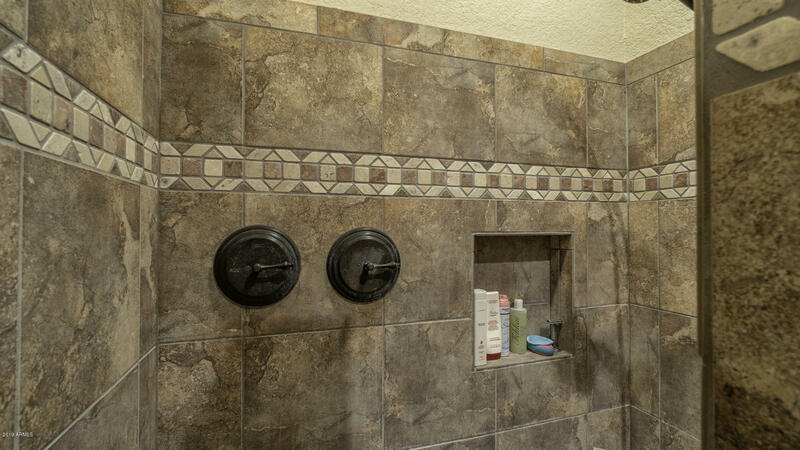 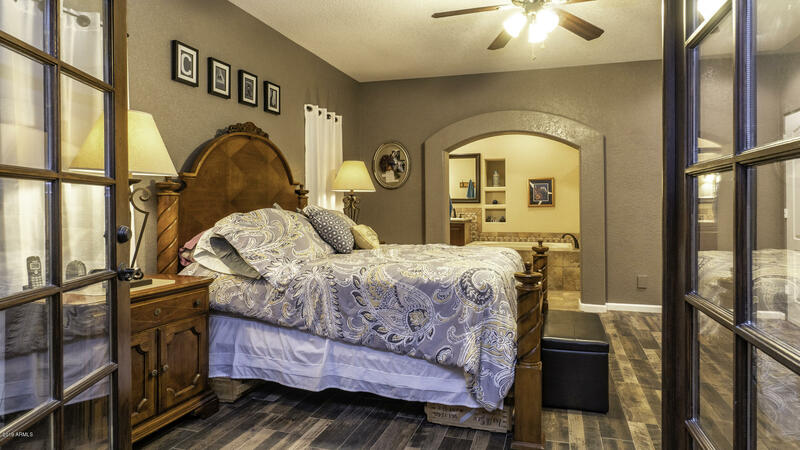 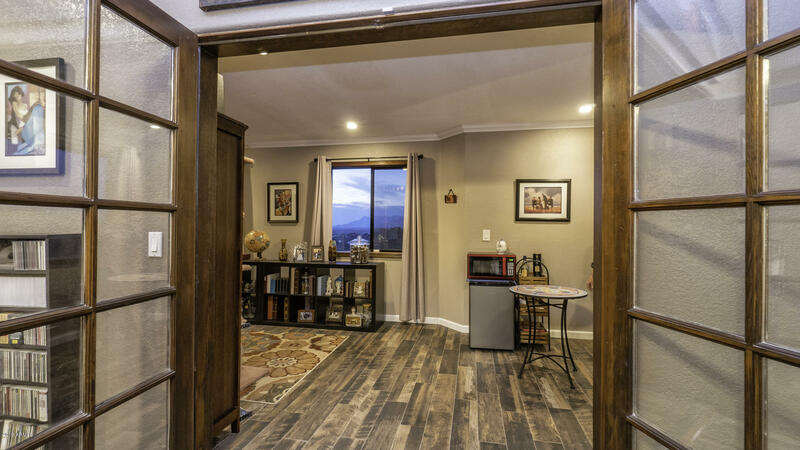 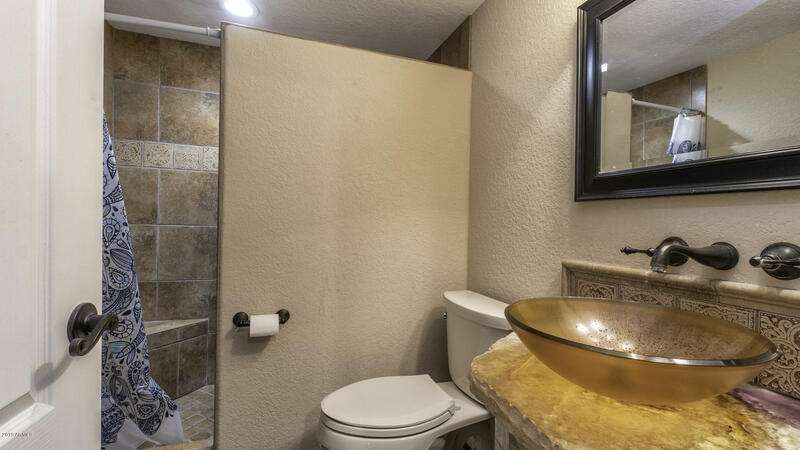 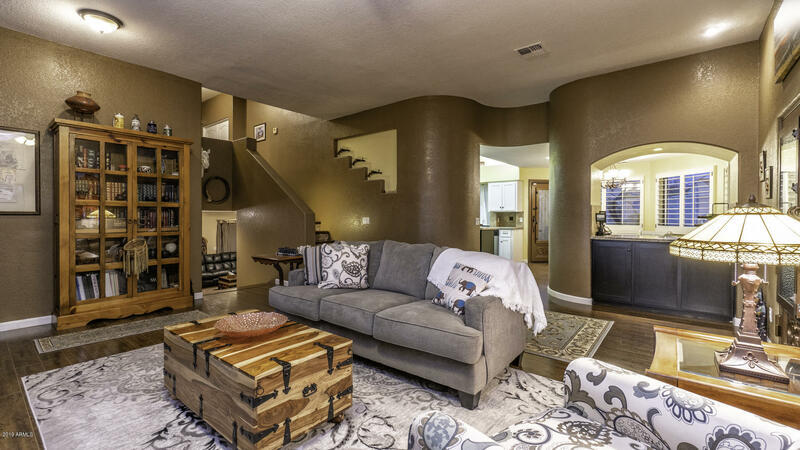 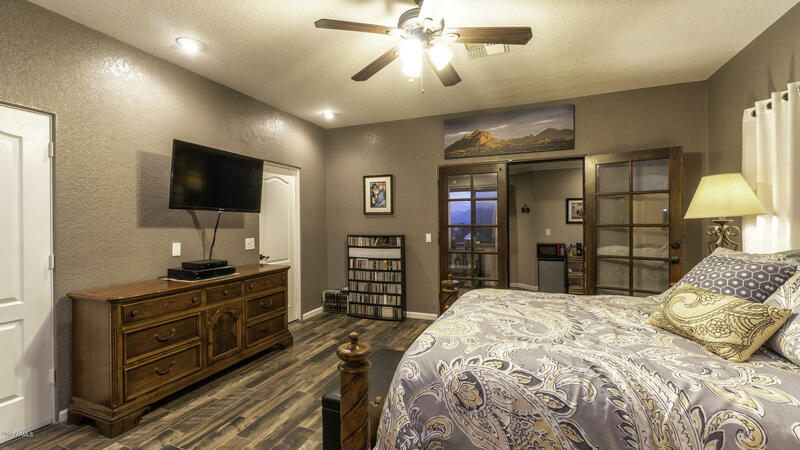 The split-level floor plan allows for much versatility whether you have a multi-generational family or want to use the lower level for a game room and guest room area. 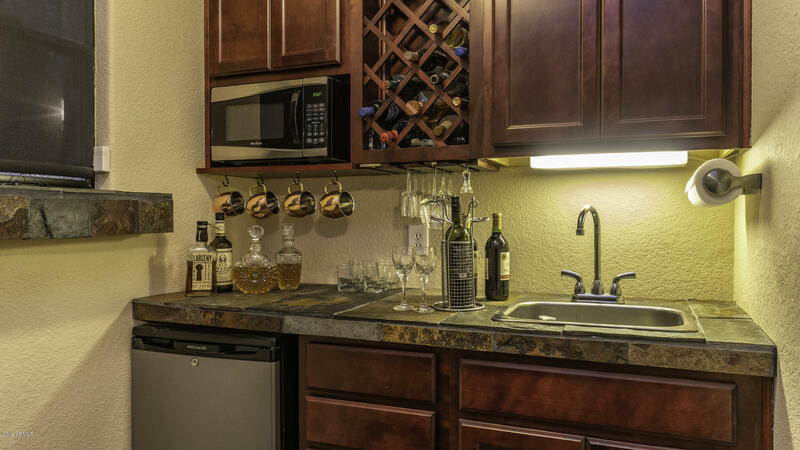 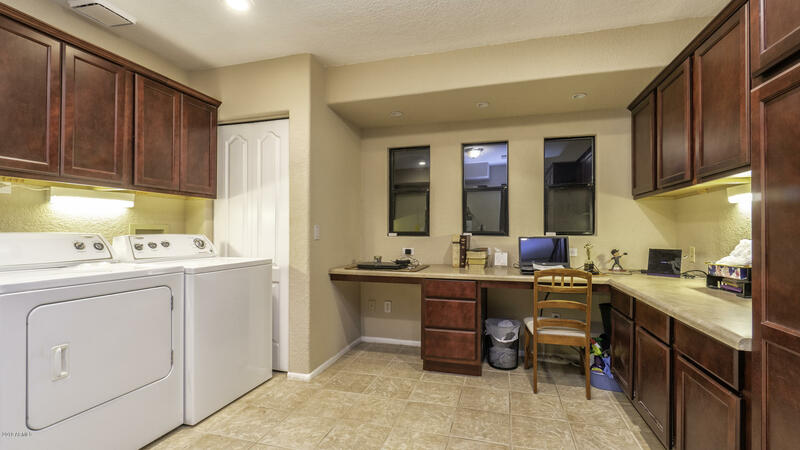 The laundry room is big enough for a full-size office with plenty of beautiful cabinetry. 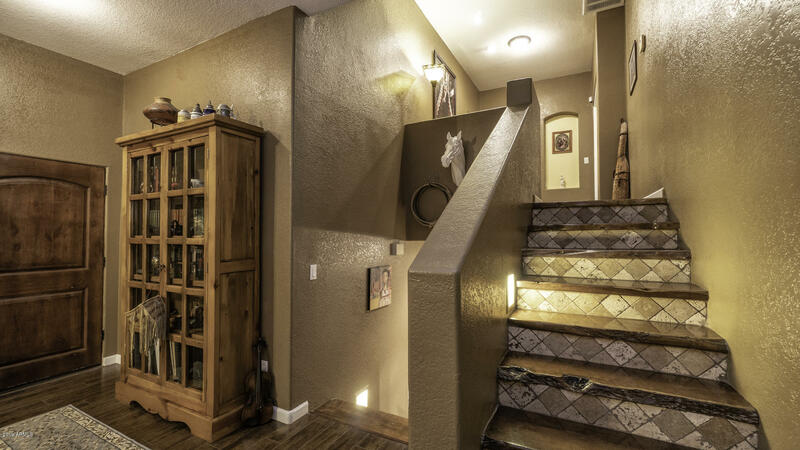 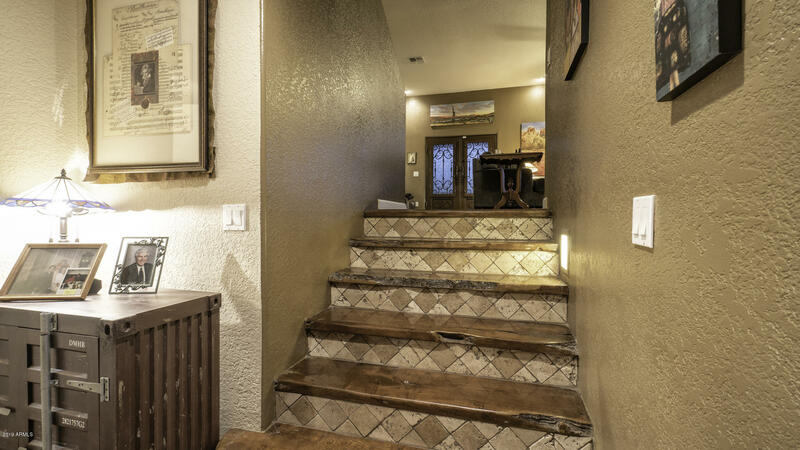 Take notice of the stairs with their natural cut wood steps, truly one of a kind and beautiful. 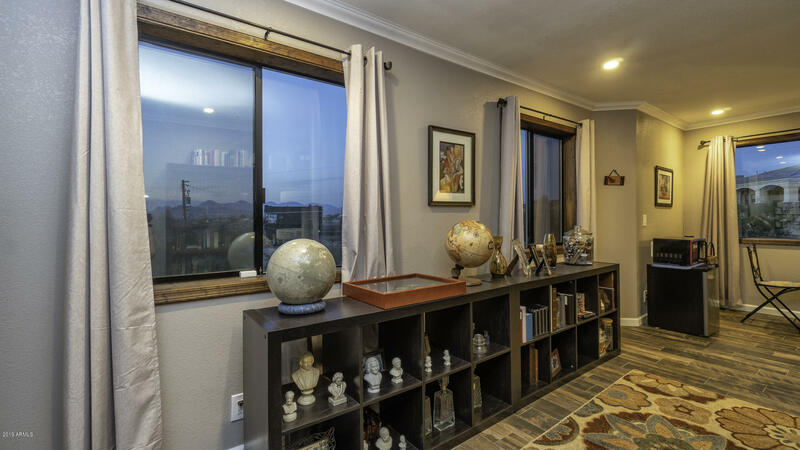 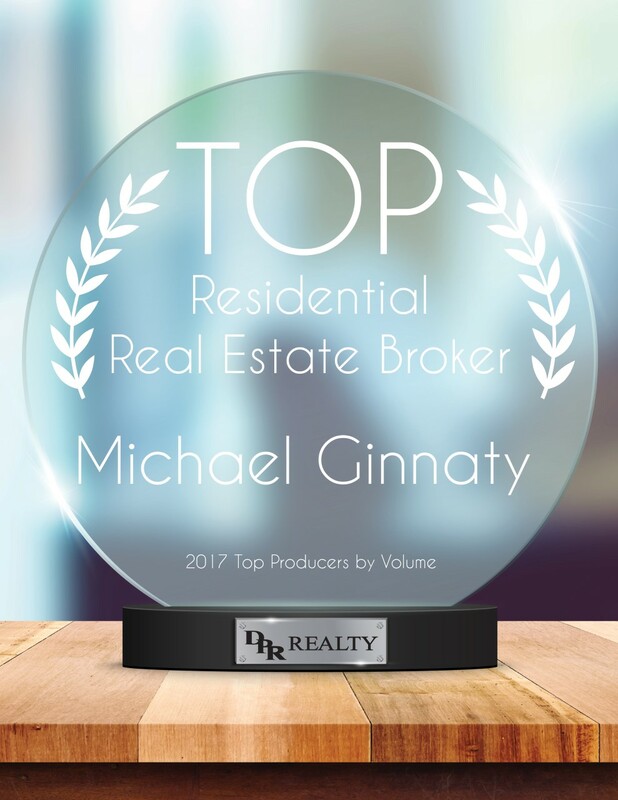 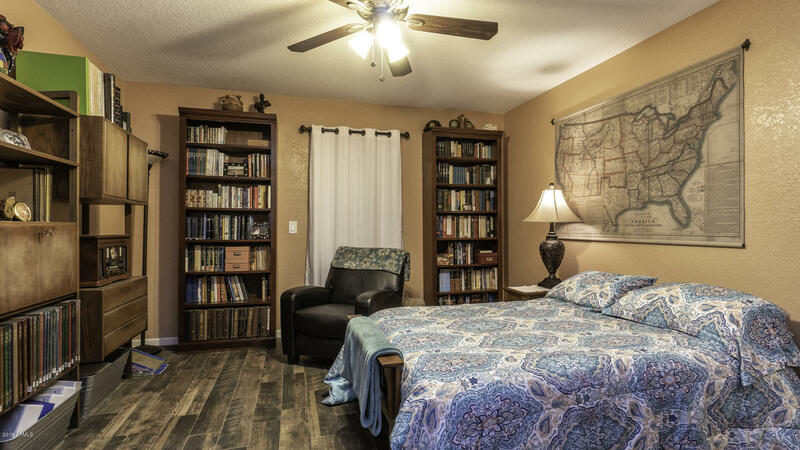 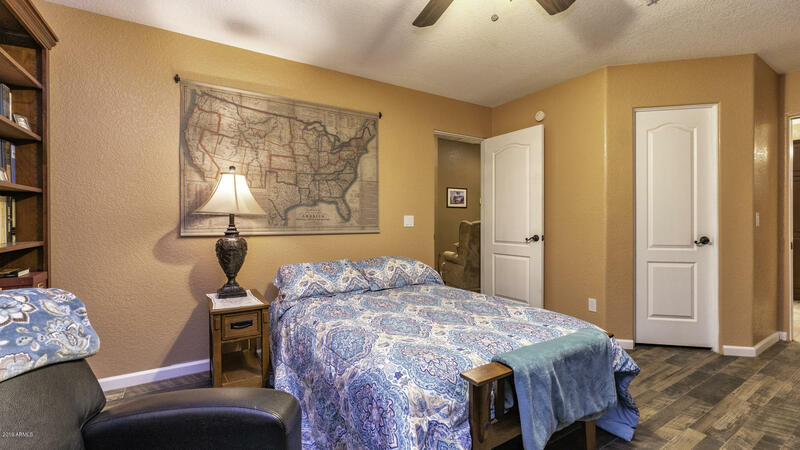 You will appreciate the large master bedroom with French doors that lead to a wonderful sitting area and separate office space. 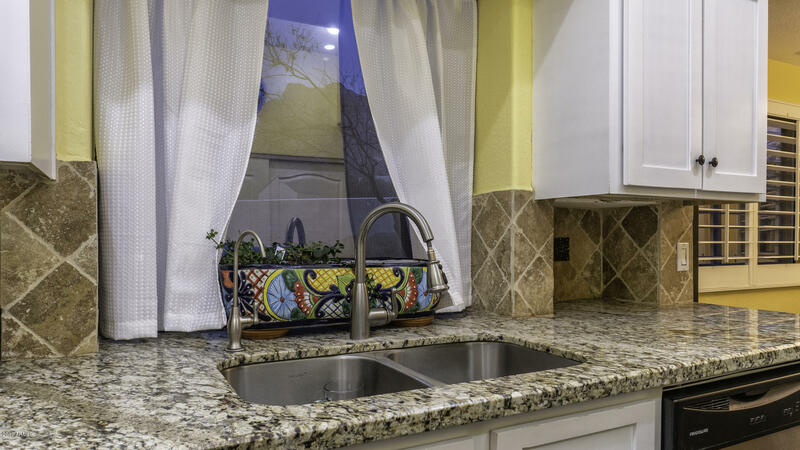 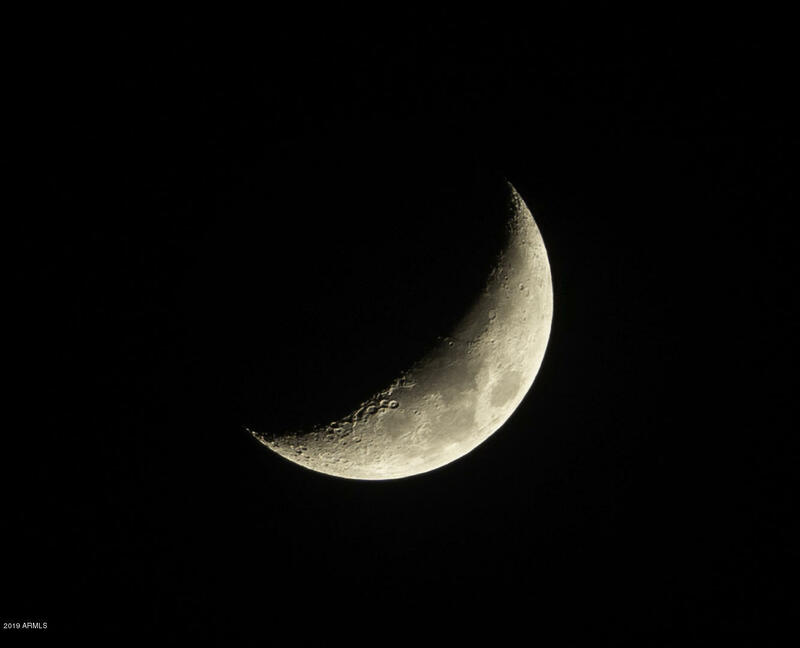 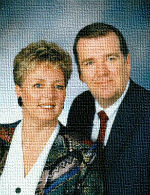 Solar panels are owned and will save you on your energy bills. 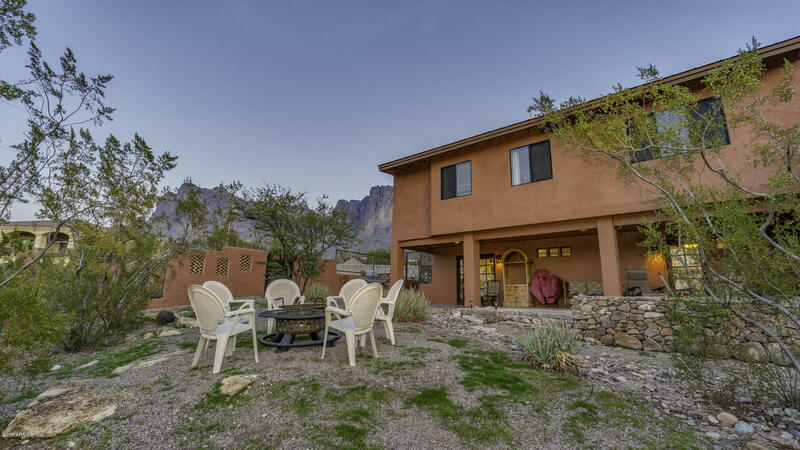 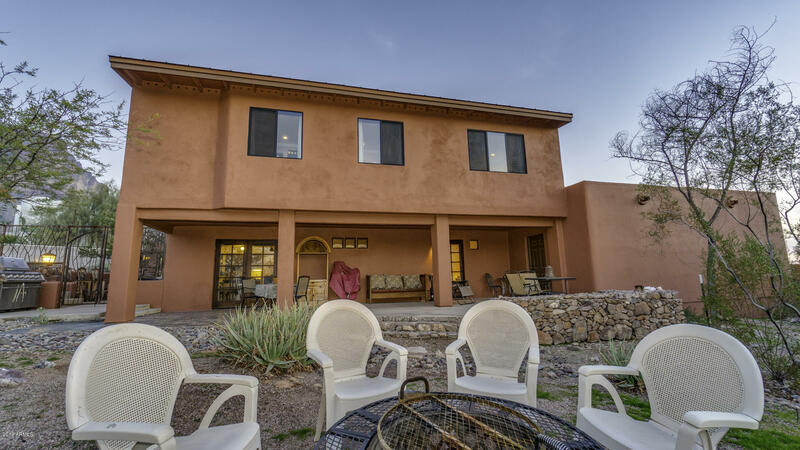 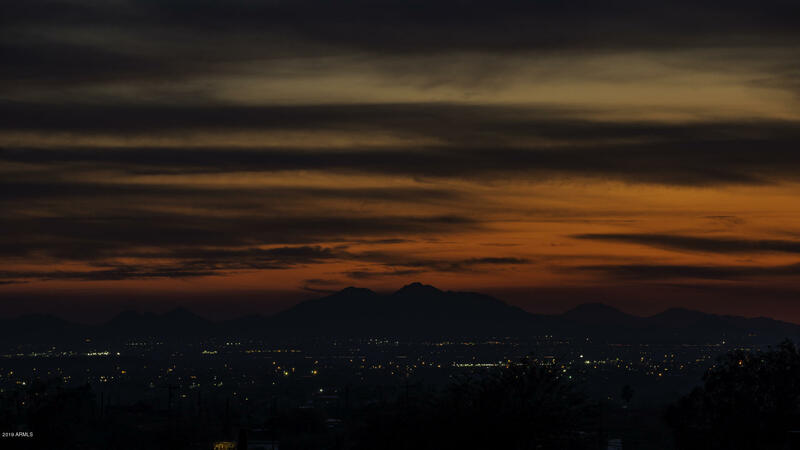 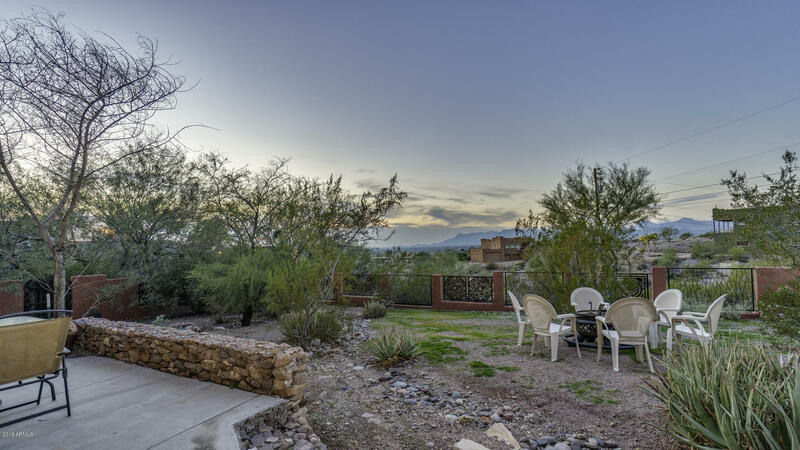 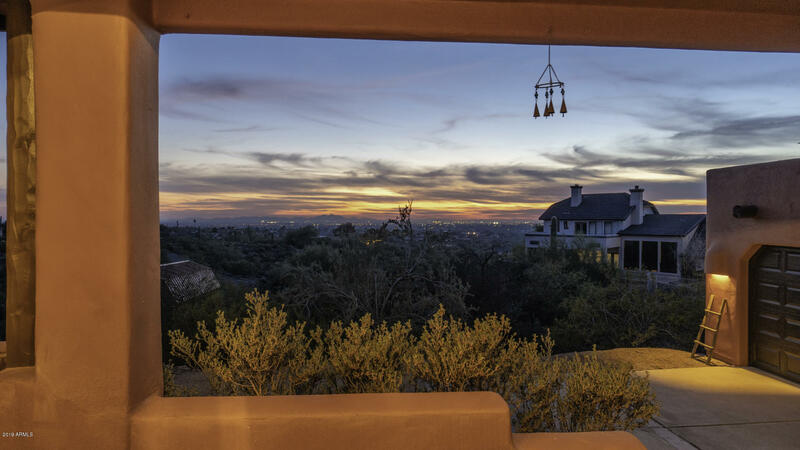 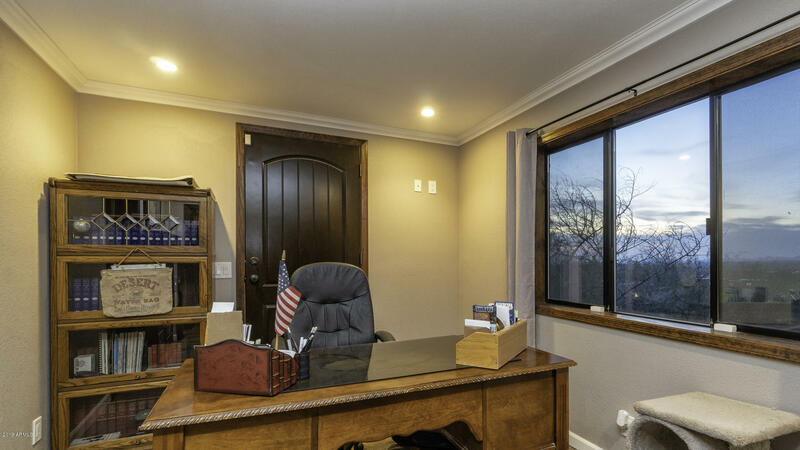 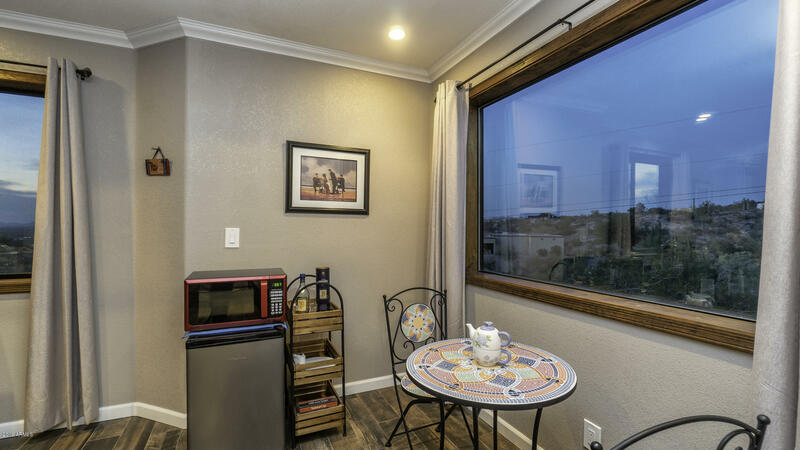 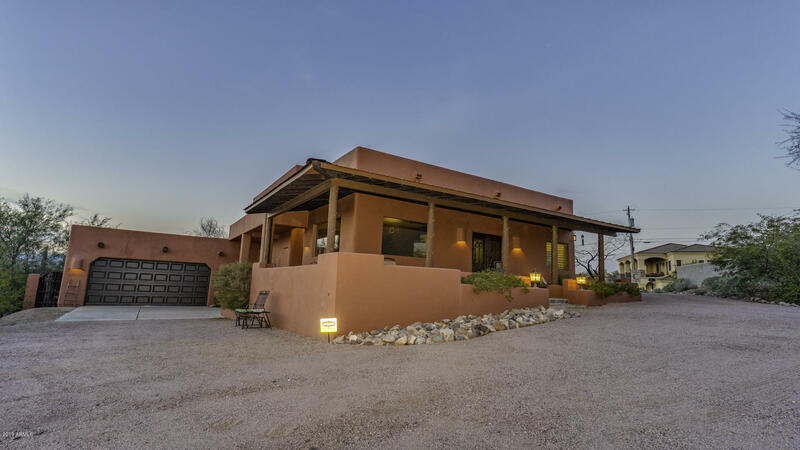 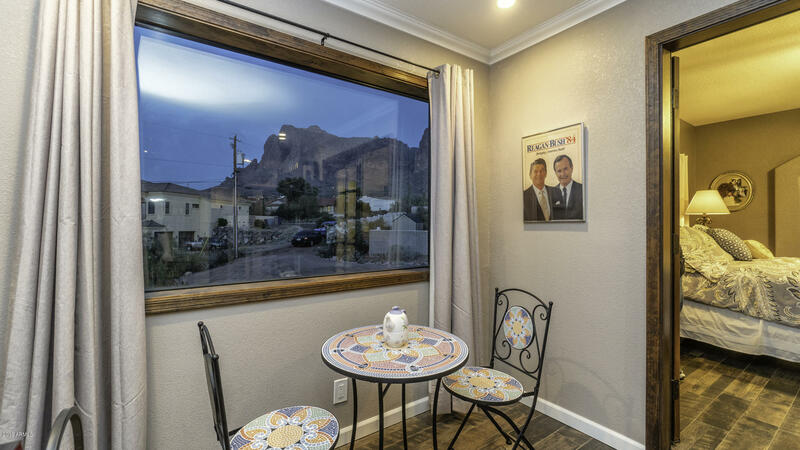 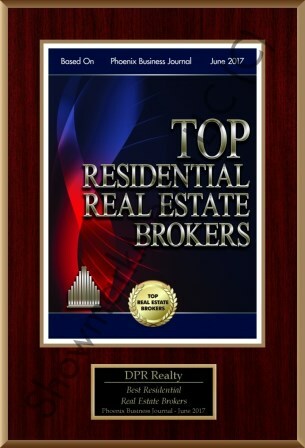 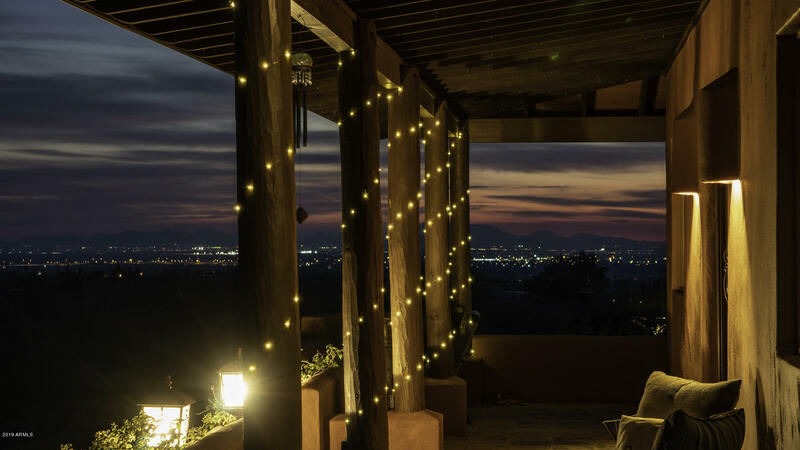 All of this nestled on over an acre of land that gives you the private serenity of the stunning views of the mountains, city lights in the evening, all while enjoying the many different outdoor sitting areas in your peaceful paradise.